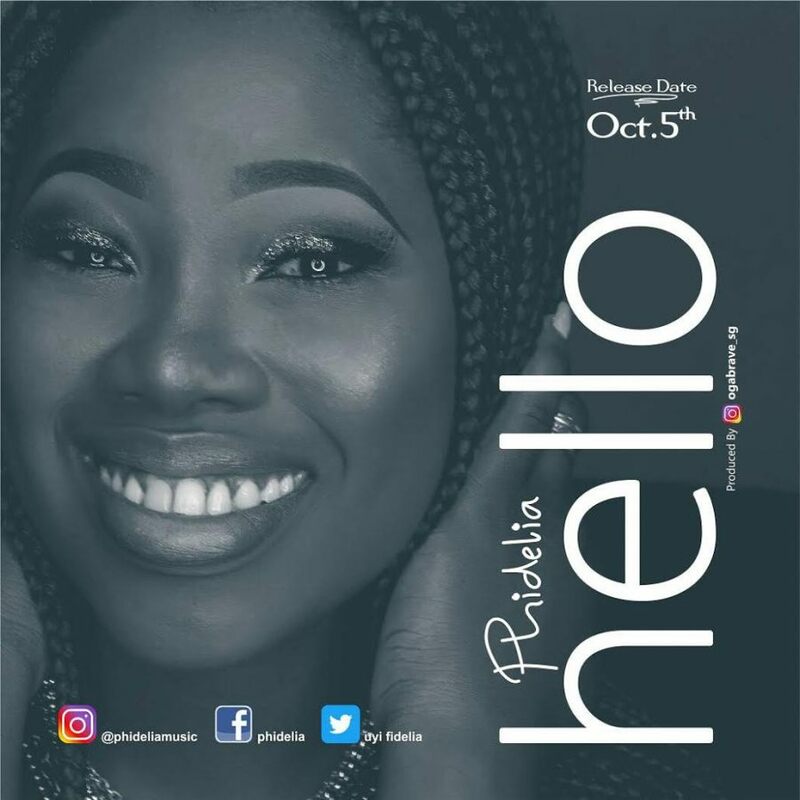 Contemporary singer and debutante Phidelia has released her debut single titled ”Hello”. Despite all that is going on in the world today, this song is timely as the message is what the world needs right now. This song is to remind you that No matter what storm you face, you need to know that God loves you. He has not abandoned you. There will always be someone willing to hurt you, put you down, gossip about you, belittle your accomplishments and judge your soul. It is a fact that we all must face. However, if you realize that God is a best friend that stands beside you when others cast stones you will never be afraid, never feel worthless and never feel alone. Hello World, HE LOVES YOU!